One of the commonest issues I hear when people try to detox or diet is that they get cravings. Bizarrely, these cravings never seem to be for a head of lettuce or a shot of wheatgrass! Why is it that the cravings people get are always for the bad things? As a rough rule of thumb, if you wouldn’t feel like going for a game of tennis after eating it, the food is taxing your system too heavily! All of these foods are high in fat and carbohydrates (sugar) and most also have high amounts of salt. These ingredients, when put in certain quantities, overwhelm our body’s natural appetite control, or homeostasis. They can trigger uncontrollable urges in otherwise highly disciplined people. There is even a term for this – hyperpalatability. 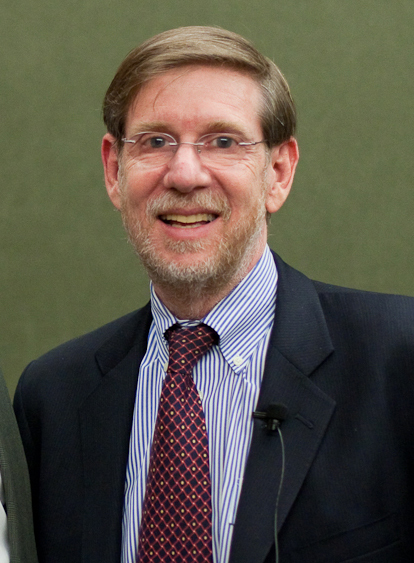 Hyperpalatability was first brought to public light by David A Kessler, the former head of the US Food and Drug Administration. While in charge Kessler had taken on the tobacco industry and went on to expose how food scientists had perfected the science of making food addictive. Hyperpalatability is achieved by combining the elements of taste in specific ratios which cause our bodies natural biochemical reactions to food to go into overdrive. What should be a natural pleasure becomes used against us, hard wiring us to favour certain food types, none of which are conducive to long term health and many of which are noted in the rise of obesity, diabetes and other degenerative conditions. Kessler’s book, The End of Overeating, gives great detail on this from his extensive research in the area and is highly recommended reading for anyone struggling with weight management and food cravings. Here’s the complicated part. Put all the ingredients in the bowl. Mix thoroughly! Wasn’t too bad was it now? In all of about 10 seconds you just created a salted honey nut dish. This will supply a quick hit of fat, sugar and salt, however the fats in this are good and come complete with fibre, protein and minerals, the sugar is brimming with enzymes and plant phytonutrients and the salt has a balanced mineral profile. This little snack delivers all you need to quash a junk food craving and by replacing the junk with a healthy version will help to wean you off of those foods over the long term. It does this by helping your body to remineralise and as you become accustomed to eating low calorie, high nutrient food in place of high calorie, low nutrient food, you’ll find that you start to crave nutrients and not junk. This recipe is suitable for a raw food diet too, unless you’re a strict vegan in which case you could substitute date paste for the honey. Buying junk foods supports the corporations that causing the destruction of planet earth doing more of the same. It takes less than a minute to prepare a healthy alternative as I’ve shown, so make sure you have the ingredients you need to hand. By doing so, you can help change the future of all life on earth. It sounds grand to put it like that but it was one bite at a time that got us into this state and one bite at a time that will get us out. Take the conscious health choice and within seconds of eating it your craving will go.